The mission of Indiana Association of Home Educators Action is to protect Hoosier home education freedom and parental rights by influencing the legislative process. 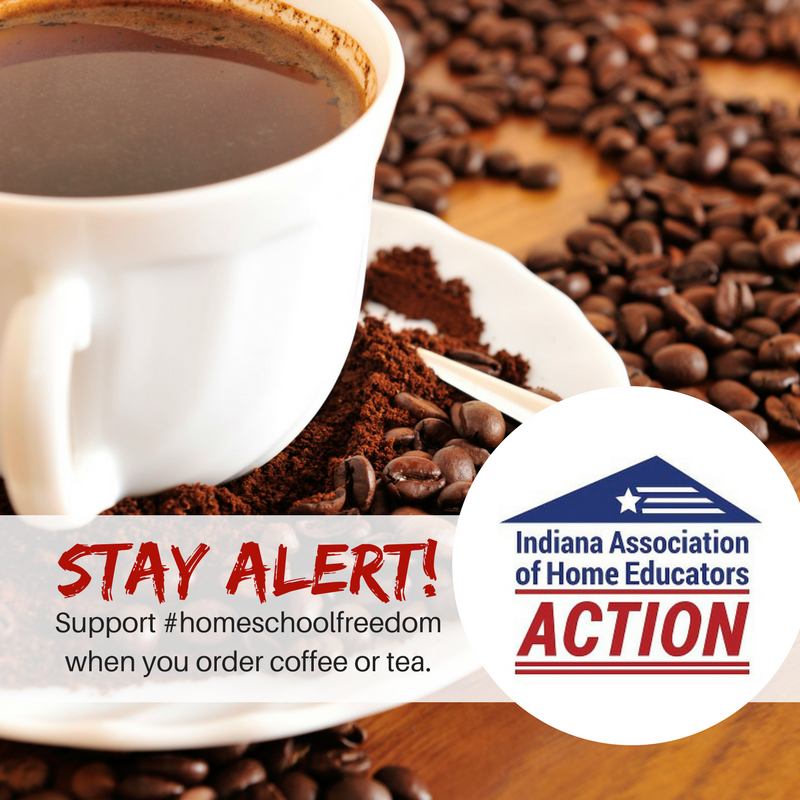 We encourage Indiana home educators to stay vigilant in order to maintain the liberty that has beengained over the years. 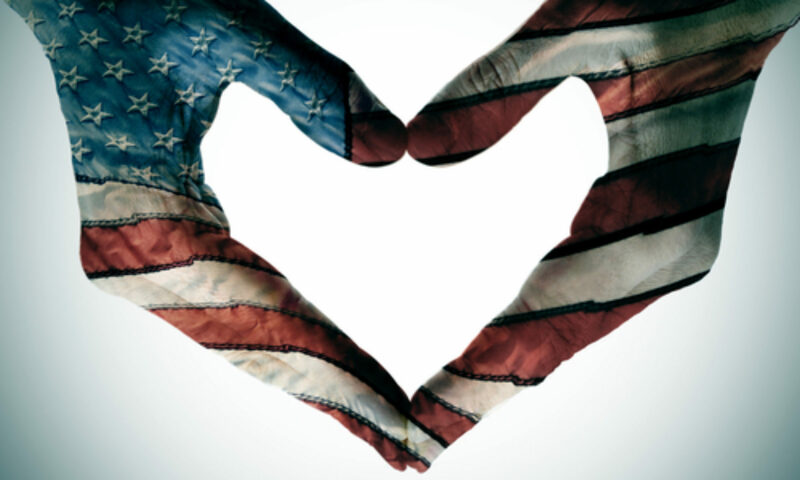 We do not take our freedom for granted. IAHE Action understands that it must be guarded for the benefit of current and future home educating families. 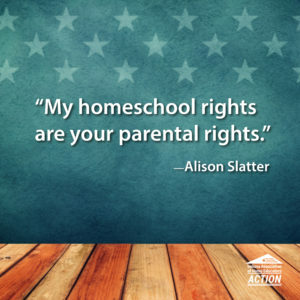 We understand that the freedom to home educate our children can be lost at any point, and we strive to be vigilant in monitoring potential changes at both the state and federal level. 1.) Stay Informed: Join our email list and blog, so that you will be notified of legislative updates. We are separate from our sister organization, Indiana Association of Home Educators (IAHE), so our email lists are not the same. 2.) 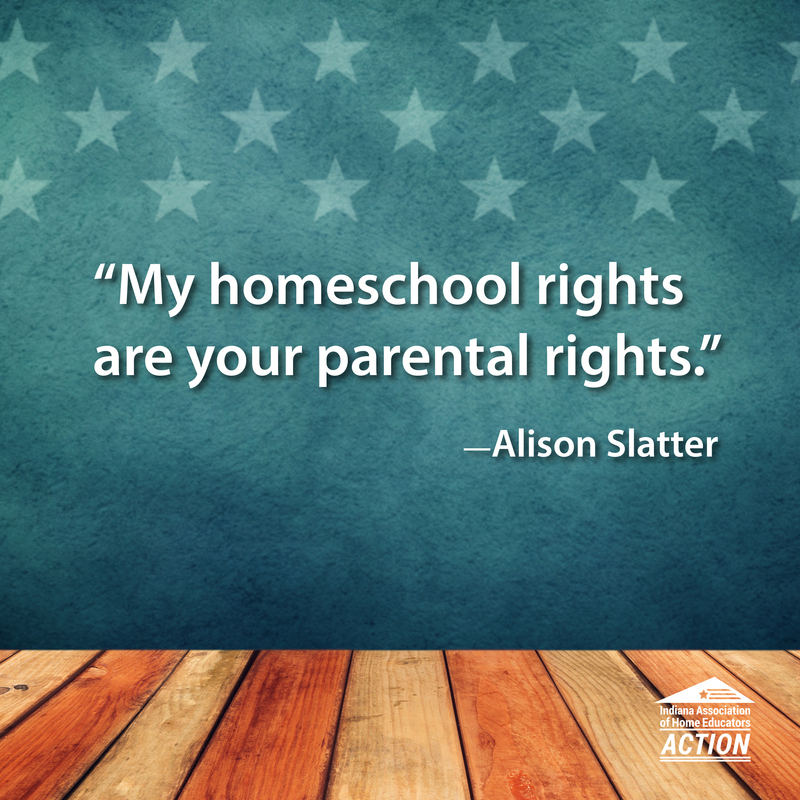 Volunteer: Our Government Affairs team works year round to monitor threats to homeschool freedom. Let us know if you have an interest in being part of our Government Affairs team. Contact us for more information. 3.) 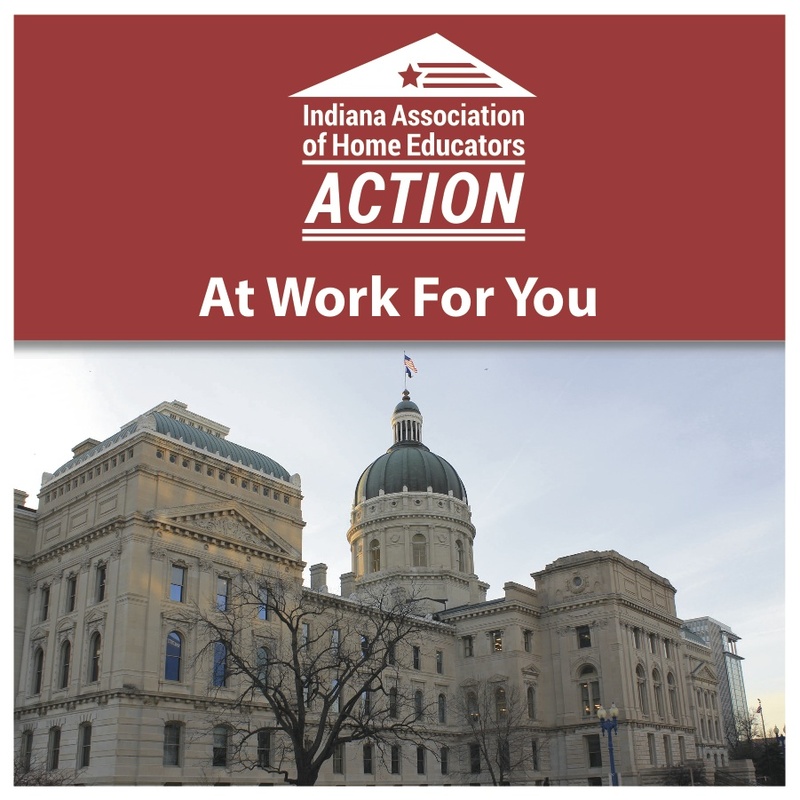 Donate: Indiana Association of Home Educators Action, Inc. is a 501(c)(4) organization that accepts your non-tax-deductible donations. Contact your U.S. Senator and U.S. Congressman. Contact your Indiana Senator and State Representative. Contact your State Board of Education Members. IAHE Action’s HSDLA group discount number is 210712.